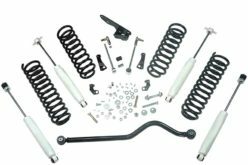 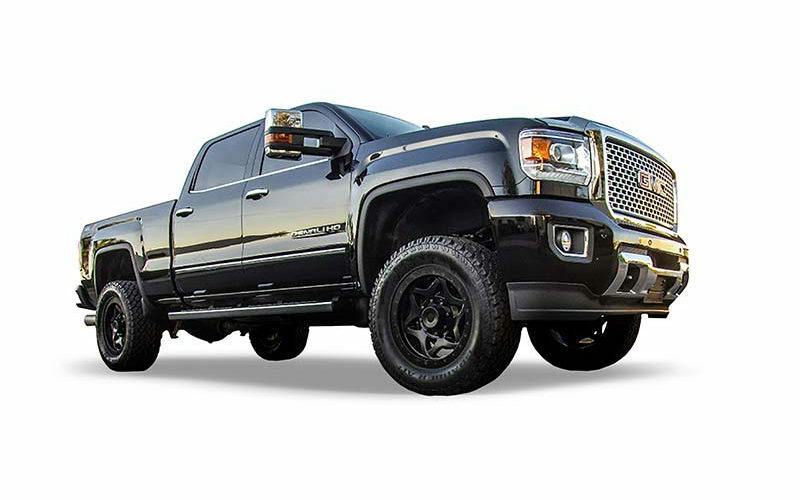 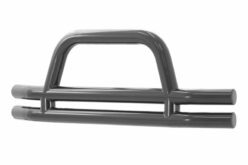 TrailFX’s new Mid-Lift Suspension Kits offer a quick and simple installation and maintain your truck or Jeep’s factory ride. 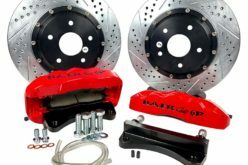 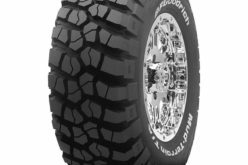 Once installed, the kits provide increased ground clearance which also clears room for larger wheel and tire packages, increased visibility and a smoother ride. 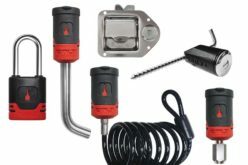 Shock replacements are not required with most applications and the kit itself comes with all the necessary components and hardware necessary for installation. 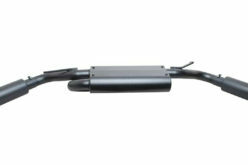 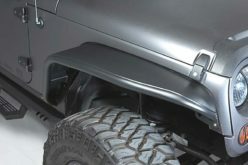 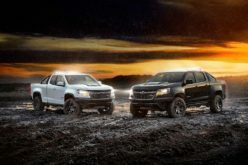 They are available for GM, Ford, Ram (Dodge), Toyota and Jeep applications.